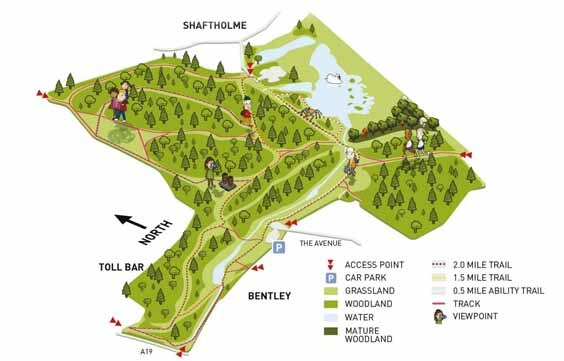 Best for: a walk or cycle for all members of the family, including the family dog – there are three trails to follow. You’ll be surprised: to find such a beautiful secret place, right in the centre of Doncaster and an unexpectedly perfect spot for a woodland picnic. In the summer, remember to look up to see the swallows and martins giving an impressive display in the sky. 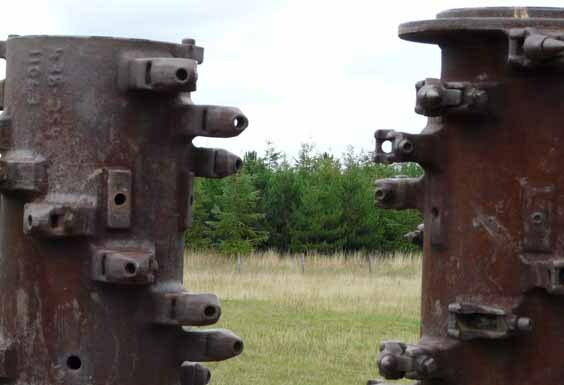 Why you should visit: Bentley Community Woodland is on the site of the former Bentley Colliery. 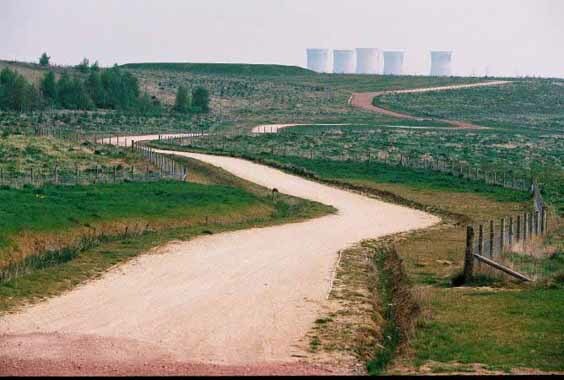 The Colliery was closed in 1993 and the land became derelict, unloved and unsightly. The site is now cared for by the Land Trust, and in addition to providing a beautiful place for local families, the land is also used for health and education projects, including a forest school – bringing this land back to life and creating a beautiful space where local communities can benefit from the outdoors on their doorstep. Excellent paths make this perfect for all the family, including pushchairs, cycles and wheelchairs. The family dog with love it too. There’s a wide range of paths to enjoy if you would like a leisurely stroll – but you could also try this 2.9m /4.6km walk – it should take you around two hours at a reasonably leisurely pace. Some sections of this particular walk are not accessible for wheelchairs. 1. Enter the park at The Avenue entrance and follow the blue and yellow route. At the first junction turn right to continue on the yellow route. you into glorious open space; here you should branch left up the hillside along the trees. the white route (after around 50m on your left) – the white route passes the Woodland’s lake which was designed by local school children to resemble a foot. 4. Re-join the main path, turn right over the bridge and ascend. Bear left along the yellow route at the junction and follow the natural path between the blue and yellow routes to the summit. Leave the summit by the other path and take the yellow route, cross the next bridge and go straight on – left of the seat and over another bridge – and back to the start of the walk. Approximately 2 hours at a leisurely pace. Accessibility: Wide, surfaced footpaths of varying gradients. Some narrower, unsurfaced trails.